How often do you find yourself misplacing your keys and totally forgetting where you left them? If missing keys is a frequent occurrence for you, a Bluetooth key finder tracker can go some way to curing this issue. Here’s the best of the bunch. Unfamiliar with Bluetooth trackers? Here’s the quick summary. 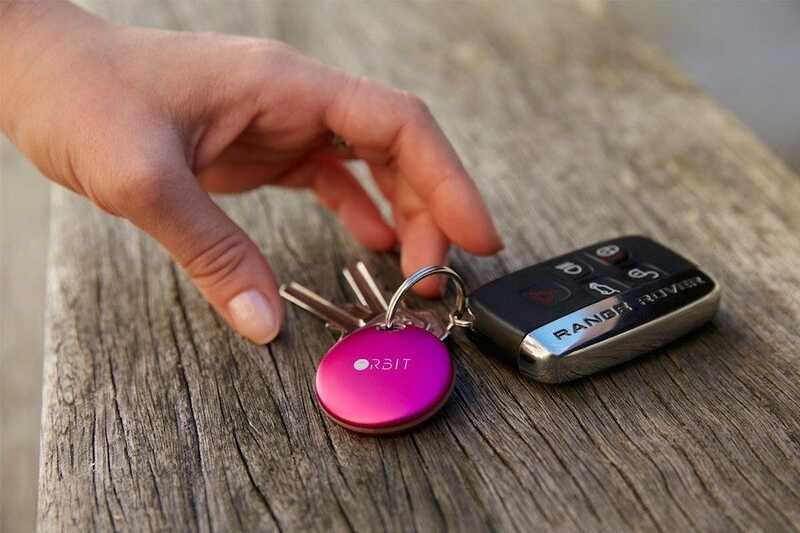 Each of these devices is small and lightweight enough that you can easily clip it onto your keys, ensuring you’ve got some way of tracking down where they went. 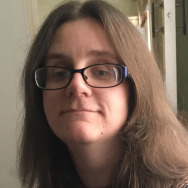 You hook it up to your smartphone so, providing you have your phone, you can track where the tracker is, just like if you were using something like Find my iPhone. It’s the kind of tool that—in theory—you’ll be wondering how you went without after no time at all. Now, admittedly, Bluetooth trackers aren’t perfect. Each tracker is small and low-powered, meaning they’re not strong enough to have long range. In some cases, the connection can be flaky too, simply due to the size of the device. It’s all too easy for the accompanying app to not pick up on the location. However, it’s still way better than nothing. You can always wander from room to room, activating the app and waiting for it to pick up and ring. It remains far easier than actually looking through each room the old fashioned way. All that said, if you tried a Bluetooth tracker years ago and hated it we’d encourage you to give it a second shot—even in the last year or two the quality of the devices across the board has improved significantly. 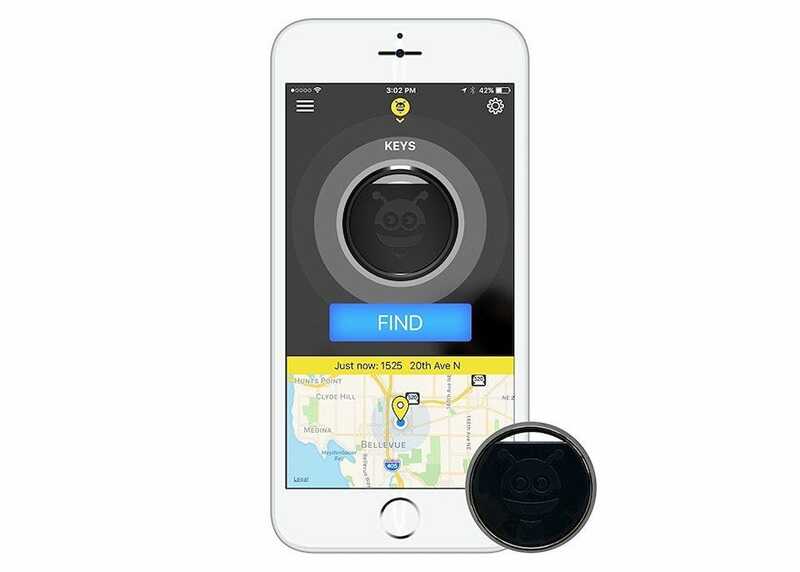 With that caveat in place, here are some of the best bluetooth key finders out there. 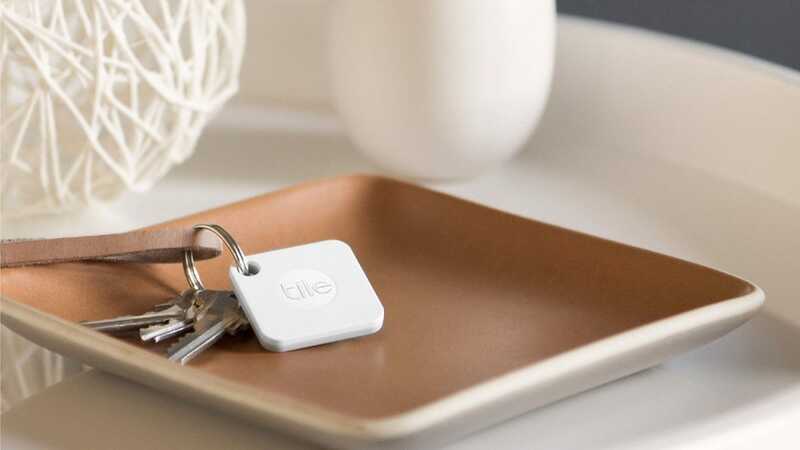 Purportedly the world’s best selling Bluetooth tracker, it makes sense that Tile Mate does exactly what you need it to do, and a little more. It’s small and perfectly sized for looping onto your keychain. By connecting to your smartphone, you get ideal security. It uses Bluetooth tracking for short to medium range distances, with the app also using mapping tools for longer ranges. Where Tile Mate really stands out is that it automatically records the last time and place you saw the item, so you can backtrack and retrace your steps. If it’s really far afield, any time a user within the Tile community comes within range of it, you’ll get a heads up of its most recent location again—it’s clever stuff. Also, if you have your Tile Mate but you can’t find your phone, you can hit a button on it and it’ll help you track that device down instead. It’s a great time saver, thanks to such clever implementation. 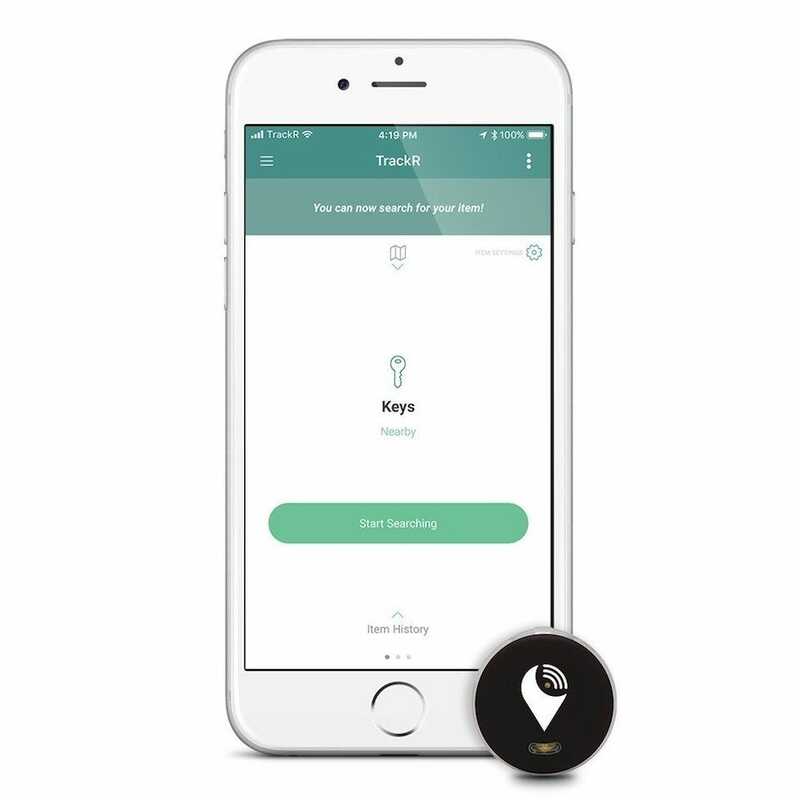 Available in numerous different guises, albeit only for iPhone, the Pixie Tracker is a small tag that attaches to the outside of your phone, then via adhesive or keyring tags on other devices. 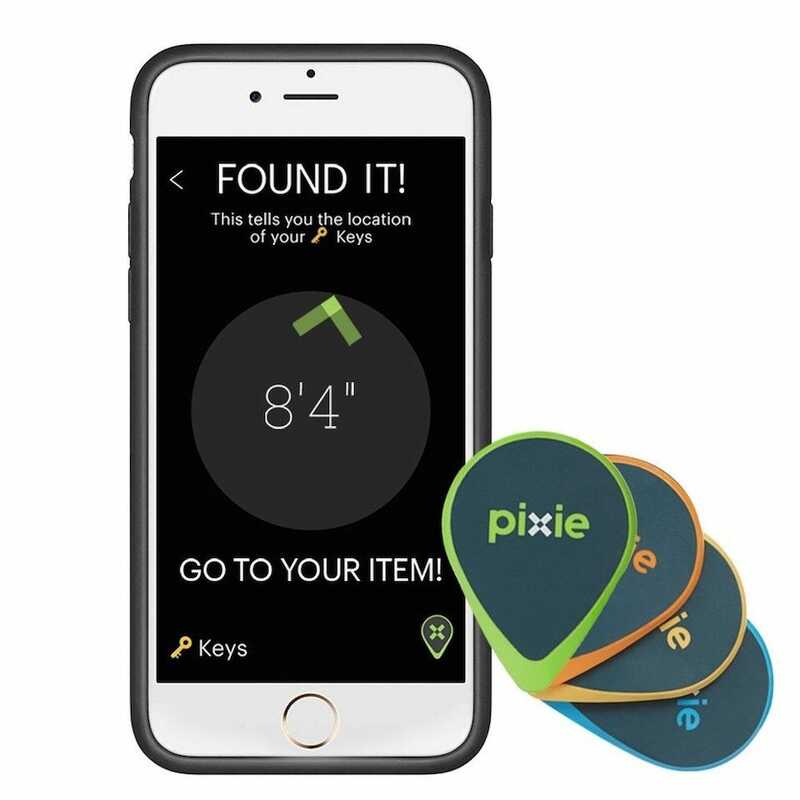 Because of that need for a tag attached to your phone, the Pixie Tracker is available in either 2 or 4 packs with additional cases also included for covering the tag a little more discreetly. Indoor range is about 30 feet while outdoor range is about 100 feet. In both cases, the app shows arrows to highlight how near you are to your keys, with alerts telling you when you’re right on top of it. It also tells you the items’ last location on a map, although once you’re out of range that’s not so useful any more. The Pixie Tracker’s strength is very much indoors, rather than outdoors as it lacks the global community functionality of the Tile Mate, but it is rather colorful and stylish. We already covered the TrackR Pixel in great depth last month, and it’s definitely not perfect. However, it is still worth your money. 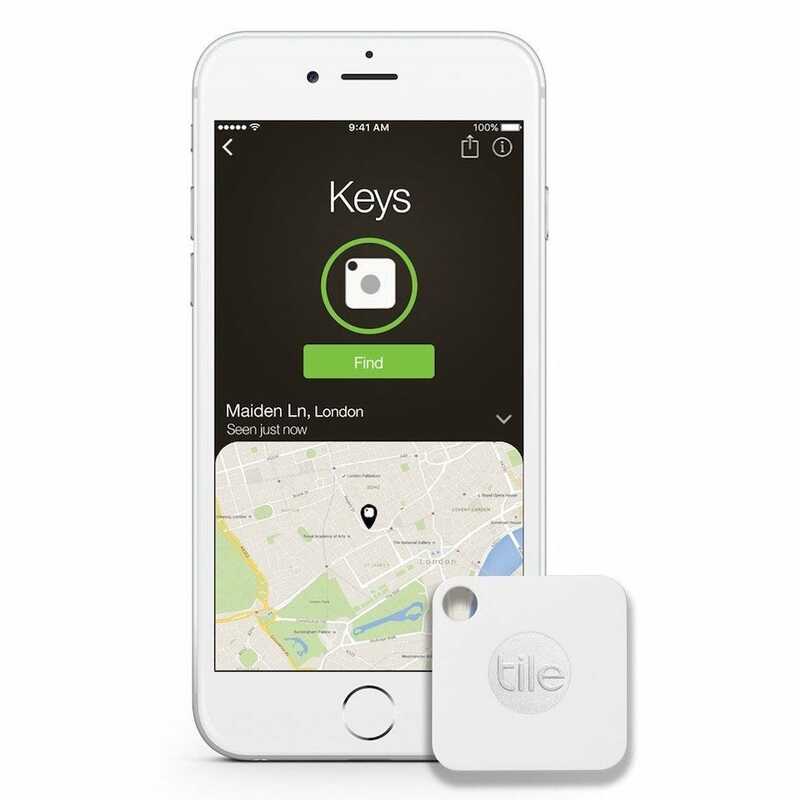 Unlike the Tile Mate, it shows you several of the last places you saw your keys, giving you the perfect opportunity to retrace a bunch of steps you took while somehow losing your keys. It also still crowd sources the keys’ locations, much like Tile Mate does. It’s also possible to change the battery which is a fairly rare thing for many Bluetooth key finders. Sure, you might not go to the hassle (it is hassle), but it’s a neat option if you feel like it. More expensive than most, the HButler Orbit also looks more stylish than other key finders. Available in a number of different colors, the device is splash proof and has an easily replaceable battery. 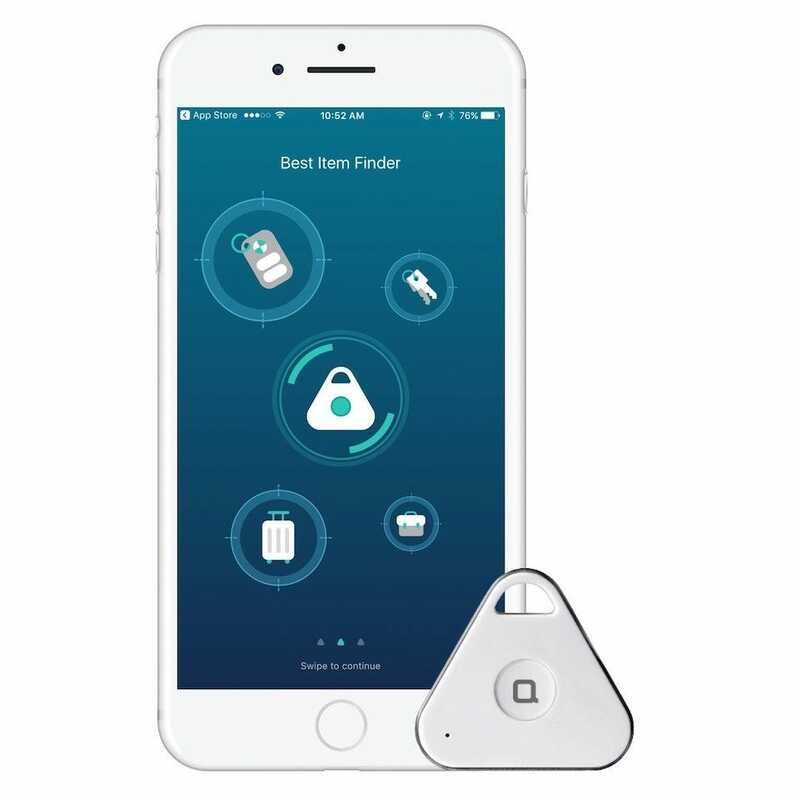 More importantly, it also provides a built-in loudspeaker, a separation alarm, and the ability to see the last seen location of your keys on a map. Like other devices, it also works in reverse, with you able to hit the button on the Orbit to make your phone ring if it’s in range. Plus, there’s the always welcomed ability to use other people within the Orbit community to track your lost keys or other device. An added bonus is that it also works as a selfie remote. Sure, it’s far from an essential tool, but hey, it’s a bonus, right? If you want a run down of the features included with the software, be sure to check out our detailed review of the Orbit Card (a credit card sized tracker from the same company). Features wise, the Pebblebee Key Finder is pretty impressive. Most notably, it has a 200 feet range which is far superior than many of its competitors. It also has Amazon Alexa skill integration, a LED light, and its battery is easily replaceable. As with other good quality key finders, it keeps an eye on your keys’ last known location, telling you exactly when they were last in range, and you can use it to either find your phone or the tracker itself. Thanks to its Amazon Alexa skill, you can even do this hands-free which is sure to be useful at certain points. The tracker looks pretty stylish too. 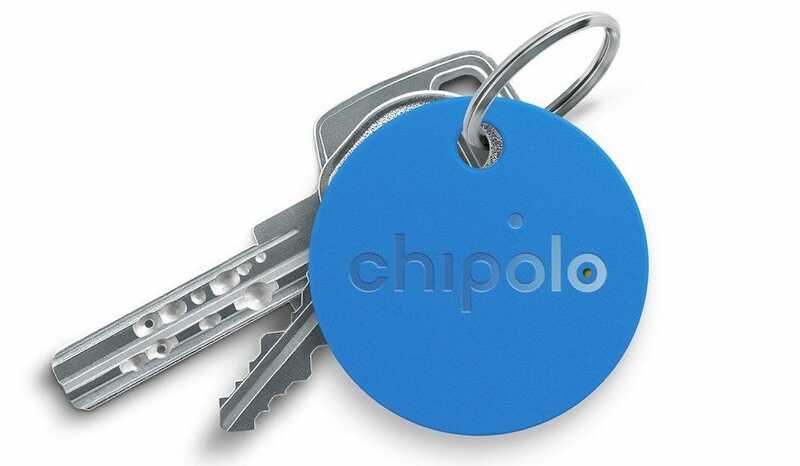 Slotting onto your key chain in a very minimalist fashion, it’s easy to forget that the Chipolo is even there. Fortunately, it’s quietly working away for 9 months without a need for a change of battery. When it does need changing, it promises to be remarkably easy too, unlike so many other key finders. The device is one of the loudest trackers out there with a 92+ dB blast when you hit the melody alert. It promises up to 200 feet of coverage, where there’s a clear line of sight (like with all Bluetooth devices—signal disruption is relatively easy), with the ability to track the last known time and location for your item. It also works via the Chipolo community so you’ll receive alerts any time another user goes past your lost or misplaced item. It’s fairly solid and dependable, and that loud alert is great if you’re hard of hearing. The cheapest key finder here, the Nonda iHere isn’t bad at all for the price. It’s a small triangular device that isn’t the most stylish but gets the job done. Unusually for key finders, its battery is rechargeable rather than replaceable with each charge lasting about 45 days. Due to the budget design of the device, it can only track a signal up to about 75 feet but that’s fine for home use. It also doubles as a selfie remote or a trigger for voice notes (using the voice notes function built into the companion software). It’s far from the best looking or the most powerful key finder out there, but if you’re on a tight budget or you’re not sure if a key finder tool is for you, this is a decent option to pursue. You’ve set up your home office desk and it looks perfect. There’s a sweet monitor, keyboard, mouse, maybe a few chargers, but you’ve missed a crucial detail—a great office lamp. Never fear, we’ve got you covered with the best budget office lamps out there.